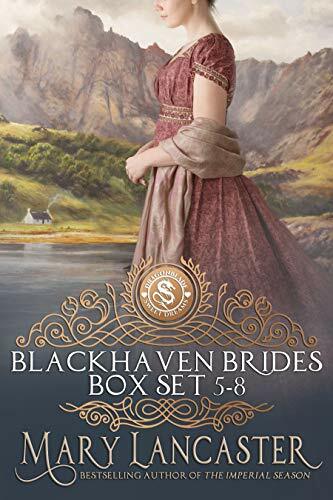 Welcome to the Blackhaven Brides series bundle. 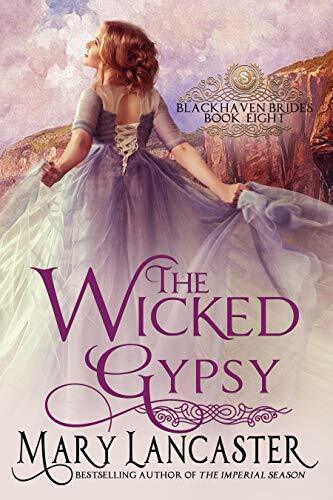 This series is set in a newly fashionable spa town on the beautiful Cumbrian coast, where the great and the bad of visiting Regency society turn local life upside down. 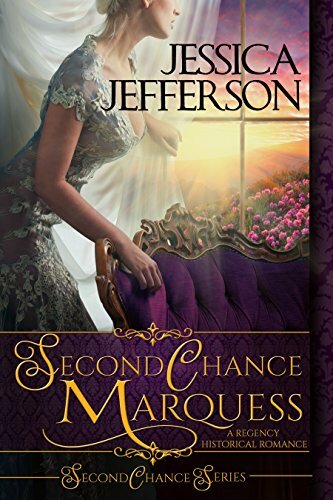 Passion, mystery, and scandal follow the citizens of this wealthy enclave. 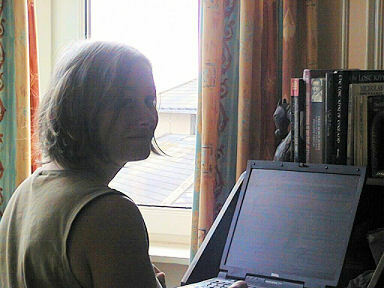 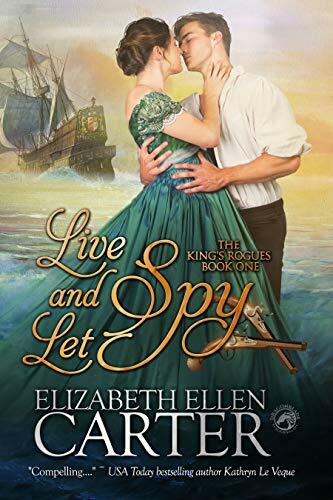 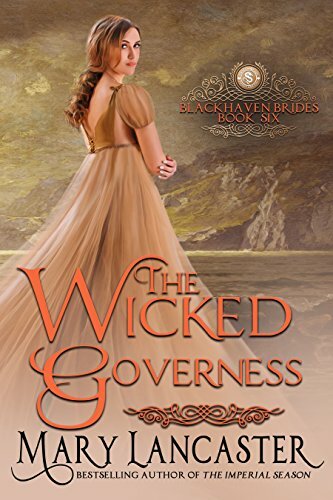 Regency Historical Romance has never been so adventurous – or so exciting! 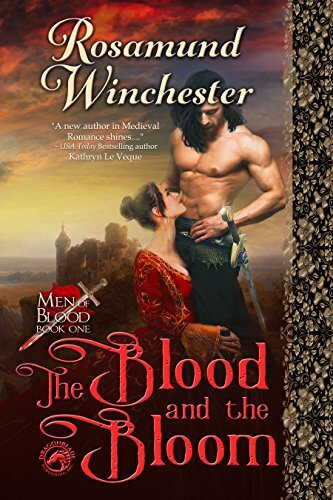 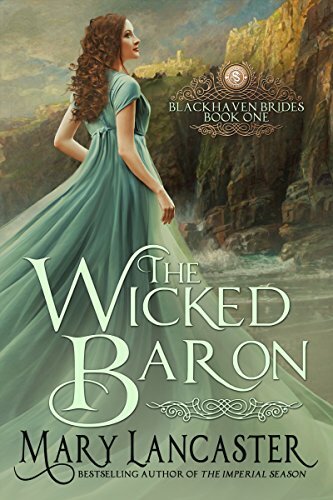 The Wicked Baron – When Lord Wickenden makes innocent Gillie a shocking proposal, she never expects he will fight a duel over her – and everyone knows the wicked baron never misses. 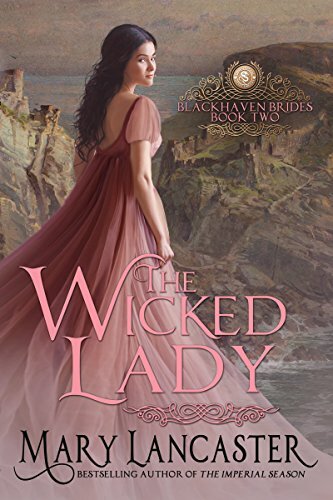 The Wicked Lady – The scandalous widow finds the unusual curate of Blackhaven might just be the answer to all her prayers – and more than she can handle. 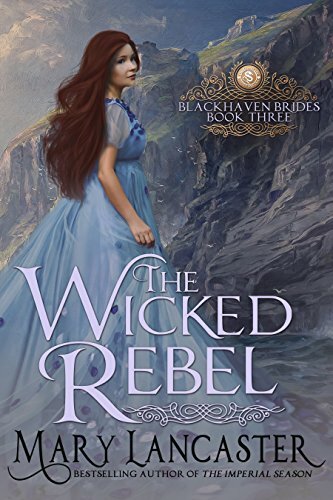 The Wicked Rebel – The life of gentle, sickly Lady Arabella changes forever when she tries to rescue a naked man apparently drowning at sea. 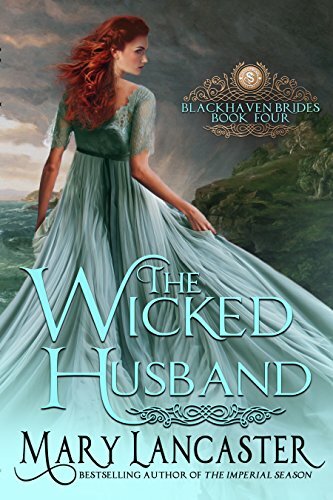 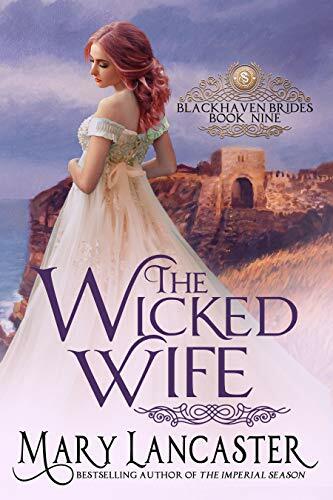 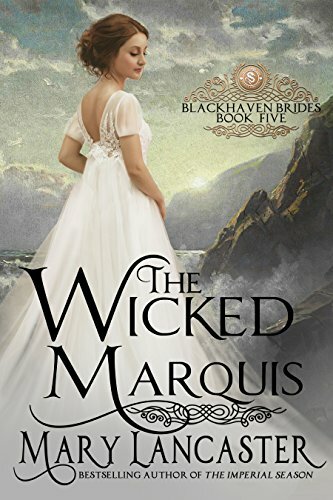 The Wicked Husband – Notorious young rakehell, Lord Daxton, wakes up in Blackhaven with a monumental hangover – and a wife. 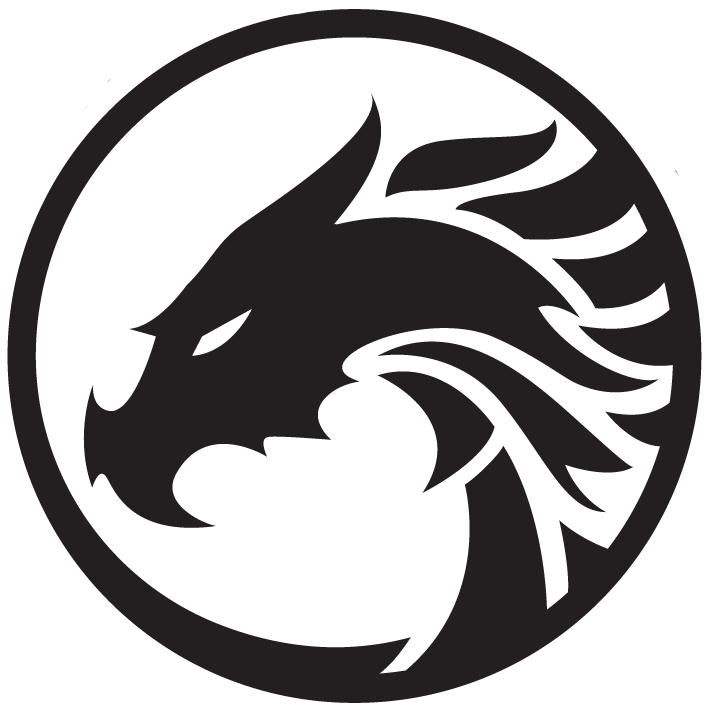 Get this limited edition bundle. 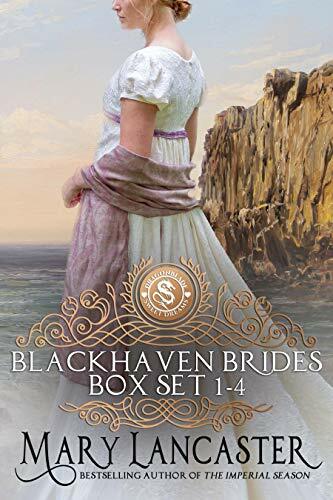 A guaranteed Happily Ever After in each book! 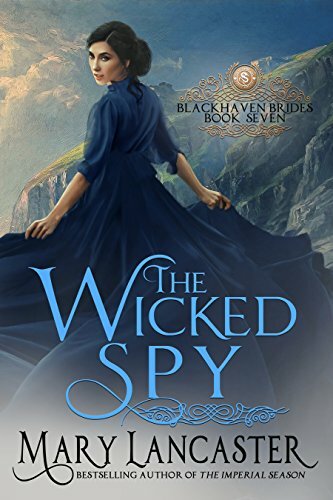 Read for FREE in Kindle Unlimited!